Thursday night, Mark Blackwelder, director of FHU’s Graduate School of Theology, invited us to a picnic on their farm. 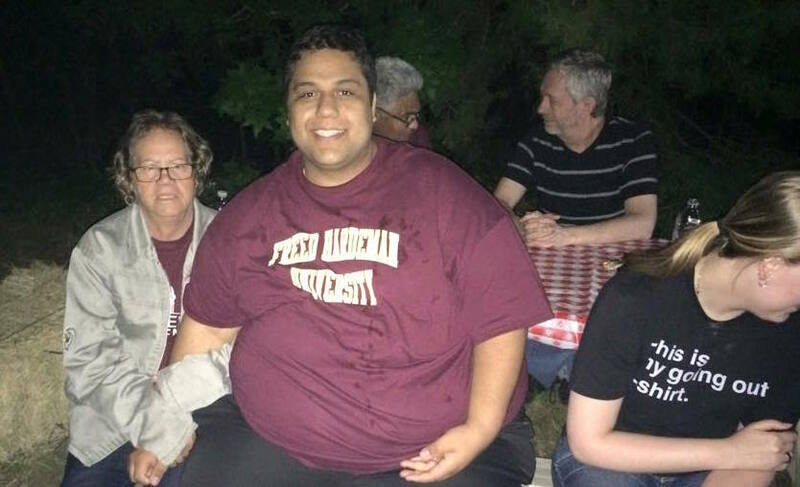 Also present were Guilherme Luz, graduating this year, and his parents, Dionísio and Vilma, who came from Brazil for his graduation. 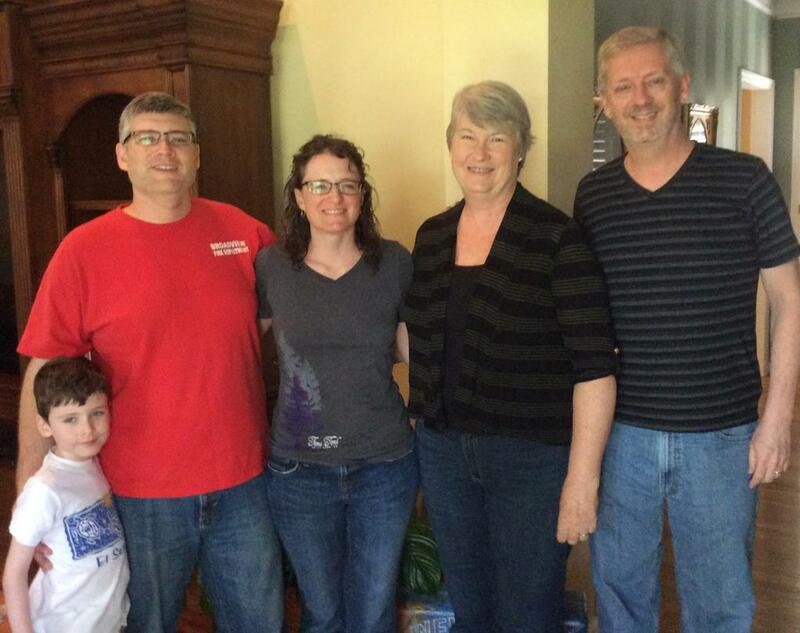 Vicki and I enjoyed lunch today with Nick and Amy Fowler at Amy’s parents’ home in Mt Juliet TN. Our paths happened to cross on this trip. Watching a slew of large, lively green parrots—four, five?—in the wild, up in the trees near our house. Never seen so many of them before. No idea what type they are, but see flashes of yellow underneath. A number of Americans, apparently unhappy with the direction of the country, have asked me what kind of country is Brazil. Happened again recently. I even wrote a post last year encouraging Americans to move here. So here’s another swipe at the same idea. I slightly tweaked my reply to today’s querist.